The Scientific Council of the Convention on the Conservation of Migratory Species of Wild Animals (CMS) has set major landmarks at its 18th Meeting held in Bonn from 1-3 July. The Scientific Council advises on the implementation of the Convention and identifies important issues to be brought to the attention of the Conference of the Parties (COP) which is the main decision-making body of CMS. 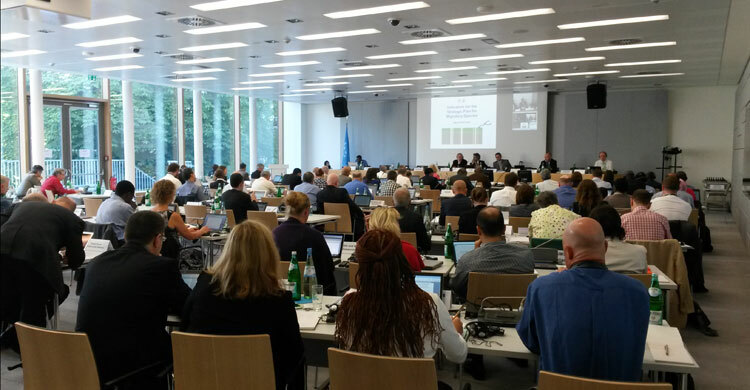 The 18th Meeting of the Scientific Council to the Convention on the Conservation of Migratory Species of Wild Animals (CMS) is meeting 1-3 July 2014 at the United Nations Premises in Bonn, Germany. 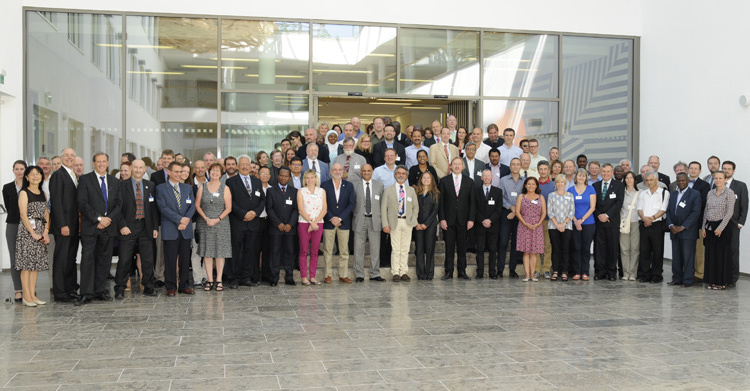 The meeting brings together more than 80 experts from 50 countries including appointed experts covering specific threats, taxa, geographic regions or particular areas of interest to the Convention.